A live event with a difference. 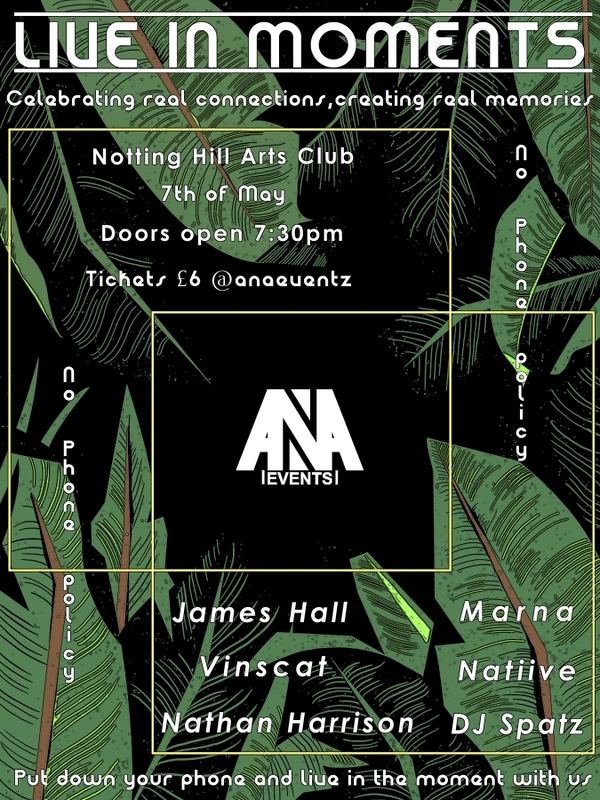 ANA believes in promoting less phone use through live music events that have a no phone policy, celebrating real connections and creating real memories. Put down your phones and live in the moment with us.